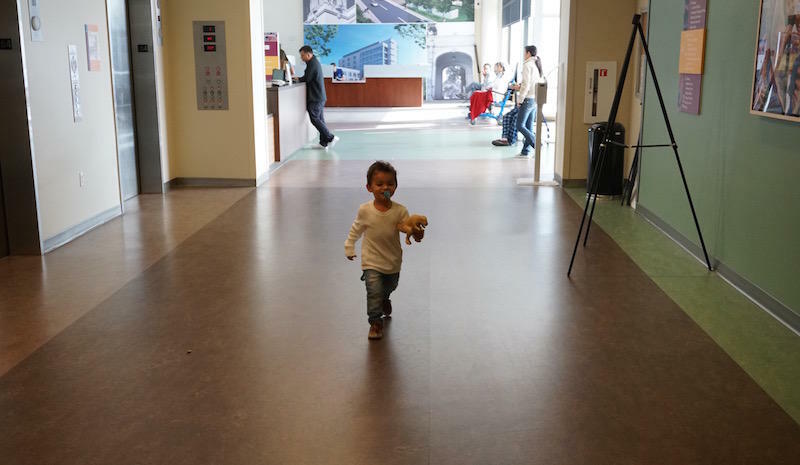 Antonio Godinez runs through the halls of Highland Hospital before getting a blood lead test. For more information, contact your local Childhood Lead Poisoning Prevention Program. Here is a list of the programs in California by city and county. If your home was built before 1978, it might have lead paint. You can have your home tested for lead by hiring a lead-certified inspector or by sending in paint samples to a lab to be tested. 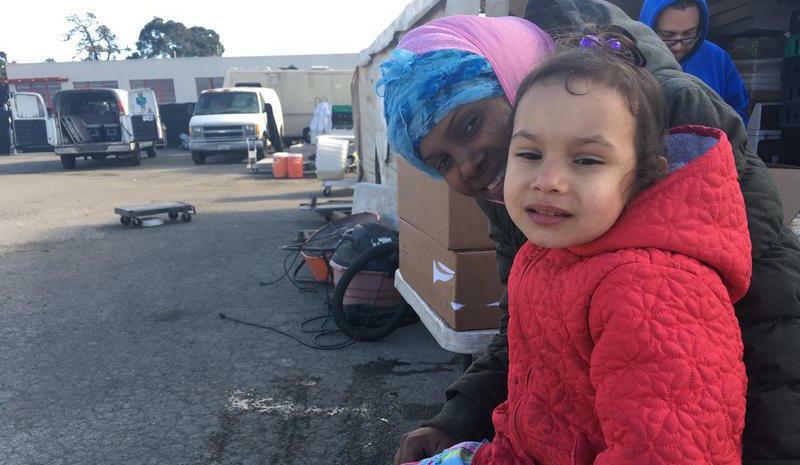 Local public health departments may provide free testing and repairs for low-income homeowners and landlords who rent to low-income tenants who young children staying in the home. Contact your local public health department to learn more. For San Francisco, contact the Mayor’s Office of Housing and Community Development’s Lead Hazard Remediation Program (not currently accepting applications). For Alameda County, contact the Healthy Homes Department Lead Hazard Repair Program. All water utility districts test for lead in drinking water and monitor pipes for lead. Contact your local water district, like the SFPUC or EBMUD, to learn more. Lead can still be found in home pipes and fixtures. You can hire a certified inspector to test your home drinking water. San Francisco residents can apply for a low-cost home water lead test here. For WIC-enrolled families, the test is free. East Bay residents can use this voucher for a free home water lead test. For public schools, check with your local school district. For private and parochial schools, check with the individual school. All California K-12 public schools are now required to test for lead in drinking water by July 2019. For Oakland Unified School District, check here for the latest lead test results and action plans. For San Francisco Unified School District, check here for the latest lead test results and action plans. What household products have lead in them? Some toys, make-up, food, and containers and other household items can have lead.